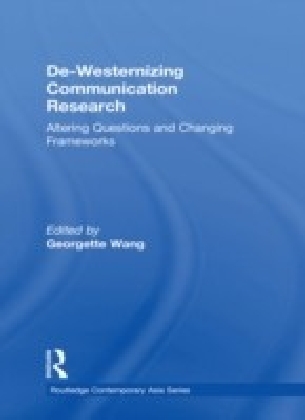 The rise of postmodern theories and pluralist thinking has paved the way for multicultural approaches to communication studies and now is the time for decentralization, de-Westernization, and differentiation. This trend is reflected in the increasing number of communication journals with a national or regional focus. 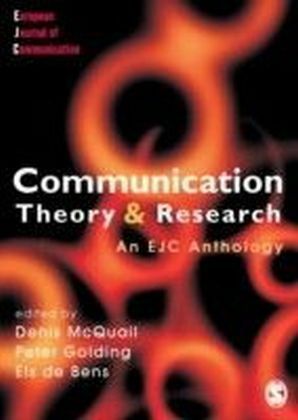 Alongside this proliferation of research output from outside of the mainstream West, there is a growing discontent with communication theories being ",Westerncentric",. 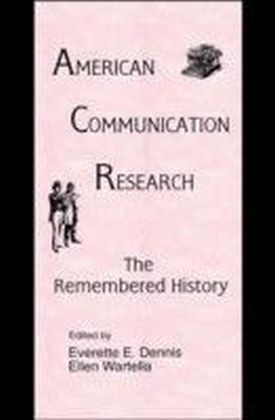 Compared with earlier works that questioned the need to distinguish between the Western and the non-Western, and to build ",Asian", communication theories, there seems to be greater assertiveness and determination in searching for and developing theoretical frameworks and paradigms that take consideration of, and therefore are more relevant to, the cultural context in which research is accomplished. 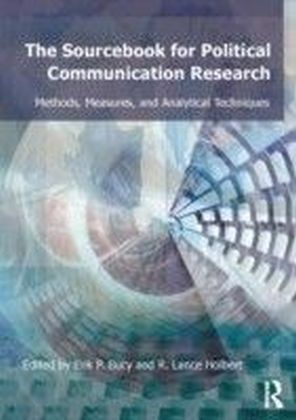 This path-breaking book moves beyond critiquing ",Westerncentrism", in media and communication studies by examining where Eurocentrism has come from, how is it reflected in the study of media and communication, what the barriers and solutions to de-centralizing the production of theories are, and what is called for in order to establish Asian communication theories.